"Take one idea. Find a simple business model. Then test it using the fewest resources possible (time, energy, money), but in a way that gives you a good sense of whether the idea is viable. 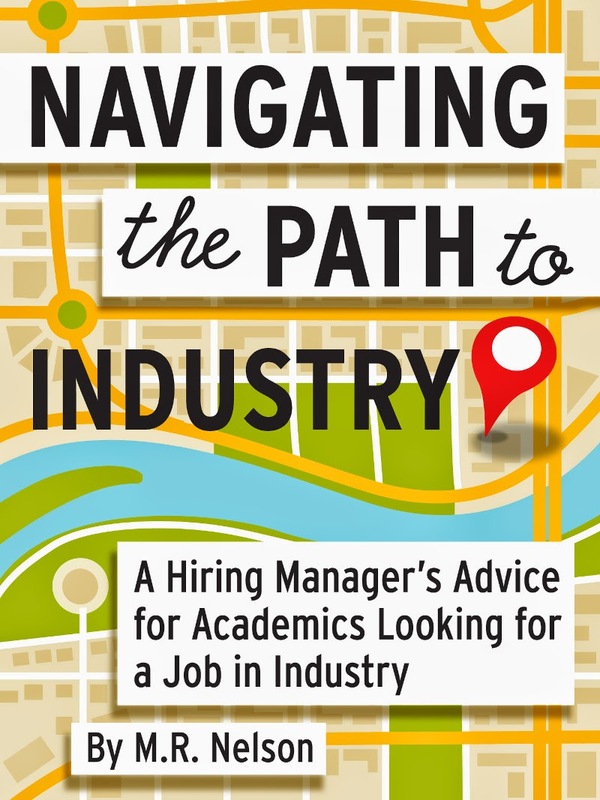 This is especially important if you are testing an idea while still holding a traditional job." One of the biggest mistakes we make as women is trying to make plans for how things will fit in our lives. We plan marriages, babies, and even our careers. Coincidentally entrepreneurship is one of those things you can’t really plan. Literally anything can happen on any given day. Last year I wrote on Women 2.0 about organized chaos. It’s how I balance my life as an entrepreneur and single mom who also happens to have some pretty ambitious goals. Incidentally, the post linked to in that quote is pretty good, too. After starting a number of companies of my own, and meeting with entrepreneurs at all stages of the startup journey, I’ve come to believe that the ability to differentiate good ideas from bad ones and massage bad ideas into profitable companies is like being physically fit. The vast majority of us aren’t born fit. We have to train, practice, and push ourselves to get good at it. We can’t all be grand visionaries. We can’t all be Picassos. We want to make our business, make our art, sell it, make some money, raise a family, and try to be happy. I really like this. I think we get caught up in feeling like we need to be amazingly awesome or we can't do something. But the truth is, we just need to be good enough. I played viola all through school, even through graduate school, and then I played Irish fiddle for several more years. I was never going to be a professional musician, but I played well enough to enjoy it and to produce some enjoyment for the people who listened. I think we should approach our work more like that. If we wait until we're unbelievably awesome at things before we'll try them, we will miss out on a lot of cool experiences, and the world may be missing out on some cool things. So it was in that spirit that I decided to go ahead and try to publish The Zebra Said Shhh. I think it is a pretty good story, but I have no illusions about it being the next Knuffle Bunny . 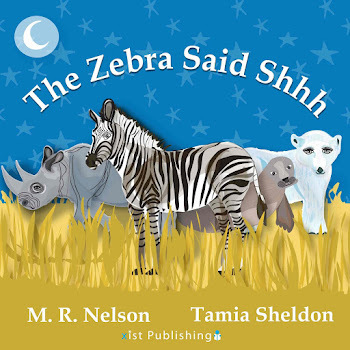 I had lunch with a friend today, and he'd noticed that someone had posted a review on The Zebra Said Shhh Amazon page . He wondered if I minded that the review was a three star review, and he was sort of taken aback by my answer: "Hell no, I don't mind. I think it is AWESOME." First of all, I'm told that even a one star review is better than no review in terms of sales. Second, it is only one review and maybe the next reviewer will like it even more. Third, writing a solid three star book on my first try? Hey, I can live with that. In fact, I will CELEBRATE that. This is not to say that I don't take the book seriously. Far from it. I worked on the book and made it the best I could. I am fully committed to doing any marketing activities my publisher suggests. I just don't think it fair to expect myself to be perfect, especially not on my first attempt. I'll read the reviews, and learn from them. And my next book (and yes, I've got a next book in the works!) will be even better. OK, back to the links. The link above about how entrepreneurship takes practice came from a Forbes article by the same author, about how a lot of start ups should focus less on investors and more on customers. There are business ideas outside of Silicon Valley. Along those lines, I found this piece about running a business that makes products for people who make less than $2 per a day really interesting. Alyssa at Apple Pie and the Universe has a review that includes a link to my answers to some interview questions. Anandi at House of Peanut has a review that includes a little small world back story. Ella Johnson at Mymcbooks has a review with a giveaway, open until March 22. 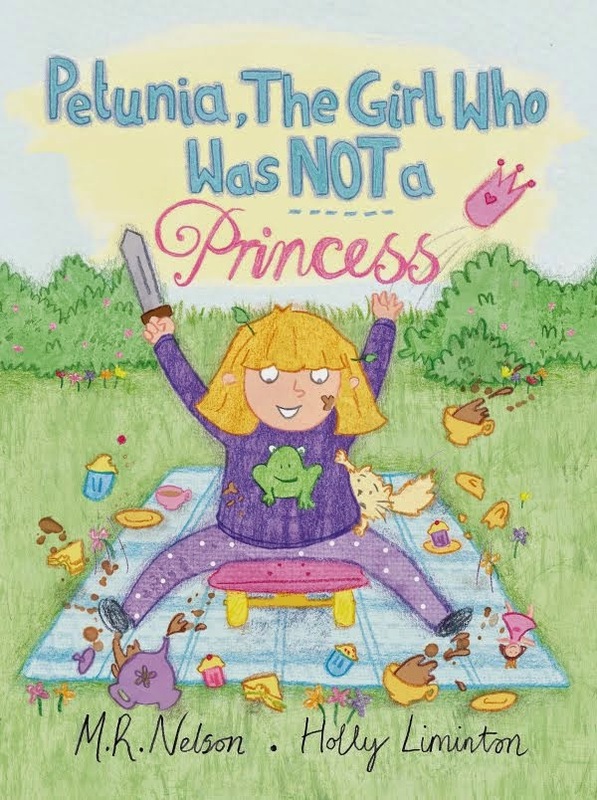 Tamia Sheldon (the illustrator) has a short post up about the book. Xist Publishing is on Pintrest, and here is the page for the book. The quote on this page makes me smile! I appreciate any and all reviews on blogs, Amazon, or GoodReads (I'll make sure the book is there soon... it is on my list for this weekend). But most of all, I appreciate you reading here. None of this would have happened without this blog, and the new ideas and contacts it has given me. Thank you. And send me any good links he finds! "I think we get caught up in feeling like we need to be amazingly awesome or we can't do something." I rather stupidly chose not to do certain things earlier in life because I didn't have the capacity to try and be top notch at it. It's a shame, I could have just tried. Really don't know where that came from, honestly. I'm honored to mentioned in the same paragraph as them! Neil Gaiman has a kid' book about hair that is just delightful. "I rather stupidly chose not to do certain things earlier in life because I didn't have the capacity to try and be top notch at it. It's a shame, I could have just tried. Really don't know where that came from, honestly." Yes. It has to do with the way most kids who are told they're "smart" are raised in this society: with a fixed mindset instead of a growth mindset (google the research of Carol Dweck). When we're repeatedly given the "smart" label, it actually confines us, and makes us never want to try anything to risk losing the label, so we avoid things at which we're not sure we'll be top notch. I was never taught that being anything less than "perfect and smart" in any area is also a path to happiness and fulfillment. Luckily, Dweck's research is catching on (thanks to a mention in the 2010 book "Nurture Shock") and more kids are being taught to have a growth mindset. Thank you so much for doing some research legwork for me! I'm embarking on the very first stages of starting a business, and so far feel encouraged and daunted. My idea has a real niche where I live, but also will be a hard sell, due to how people view themselves here. I look forward to reading the links. Awesome. Some of the most successful services we all know of today were once a "hard sell." Good luck! Hell yeah, I'd be pleased with a 3-star review on my very first book! (By the way, just ordered a paperback copy). Congrats!! And I love your reading round-up, as usual. Your summary - "I think we get caught up in feeling like we need to be amazingly awesome or we can't do something+--YES. I think maybe that is what has held me back a bit in my creative writing. The idea that because I'll probably never be GREAT, there's no point in doing it. When that's not the point at all, of course; the point is in having fun and hopefully maybe even sharing something that others will also find fun or even moving. I'd like to learn to play music, too. I know I would never be great (because I did take piano lessons as a kid for a few years and I sucked) but that's okay.